Many Christians have misunderstood what the Bible means when it comes to “denying self”. They do not understand Romans 12: 1, 2 and what it means to be a “living sacrifice”. Rujon presents powerful teaching on the flesh self and the new self—yes, as a new creation we are to live and flourish as the flesh dies more and more. Too often we tend to throw the baby out with the dirty bath water! Take hold of your true identity in Christ. Get acquainted with the new and real you! 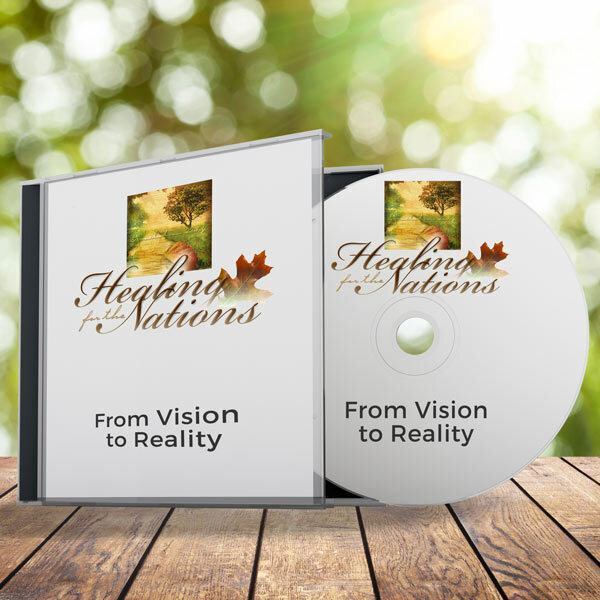 Learn how to identify the roots that have kept you stuck in out of balance living and unhealthy relationships. Learn how to break self-sabotaging patterns! Start dreaming the dreams that you gave up on or never even thought possible. 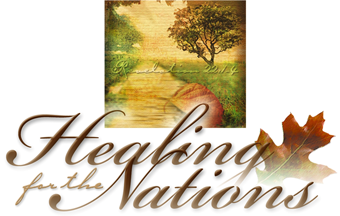 Move into the new “land” God has for you and begin to celebrate life. 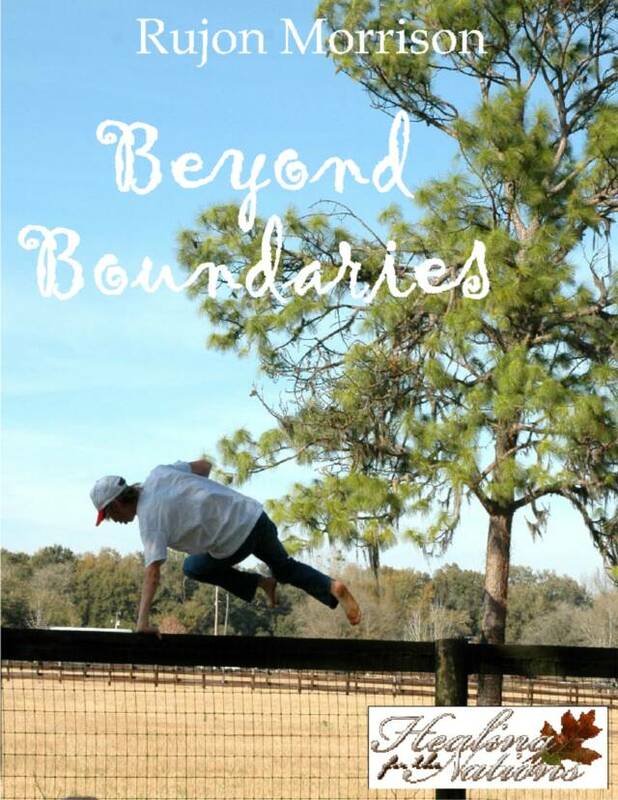 Beyond Boundaries is a wonderful compliment to the Conquering Codependency Workbook and DVD material. 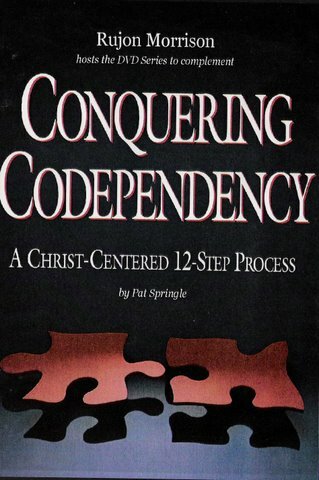 For the best results, start first with Beyond Boundaries and move on to Conquering Codependency.